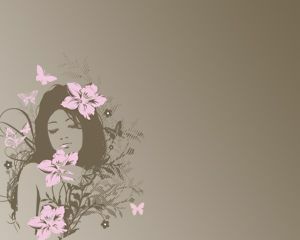 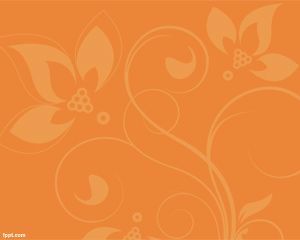 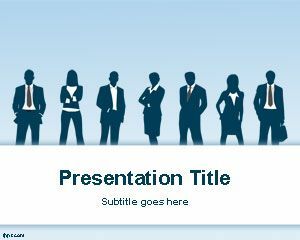 Free Press Release PowerPoint Templates is a another free news or press release PPT template that you can download to make presentations on Press Release with Microsoft PowerPoint. 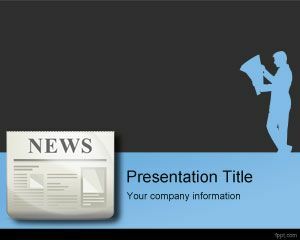 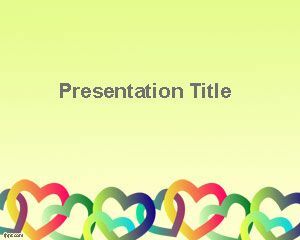 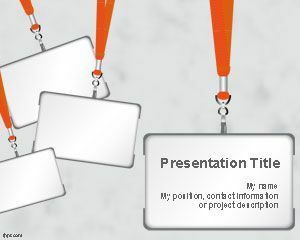 Free Press Release PPT Template can also be used for seminars and press card PowerPoint presentations. 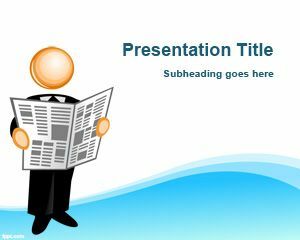 You can download free vectors and press release images for PowerPoint including this nice and original slide design with a businessman reading the newspaper or press release.